Must have your fabrics picked out prior to class as this can be very time consuming and would take up too much class time. Bear’s Paw Fabrics will be happy to help you in this process. 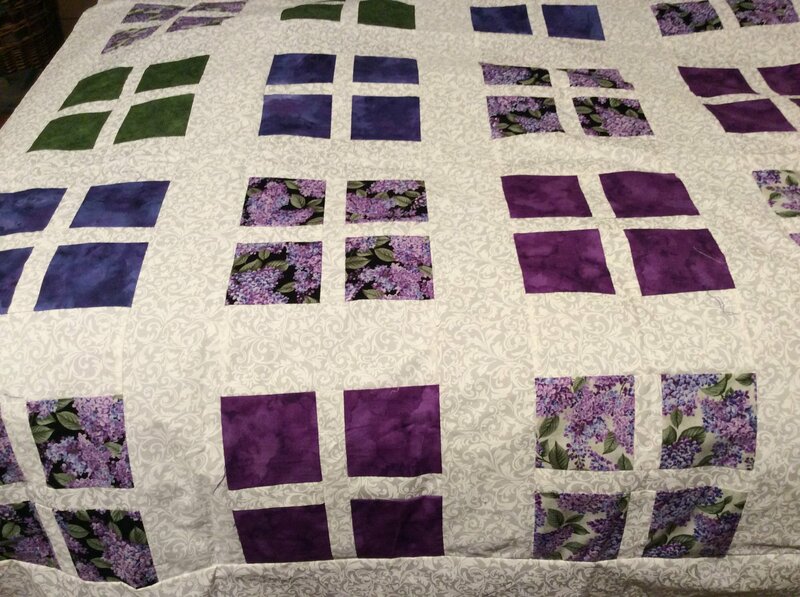 You will receive a 15% discount on fabrics and supplies purchased at Bear’s Paw Fabrics.